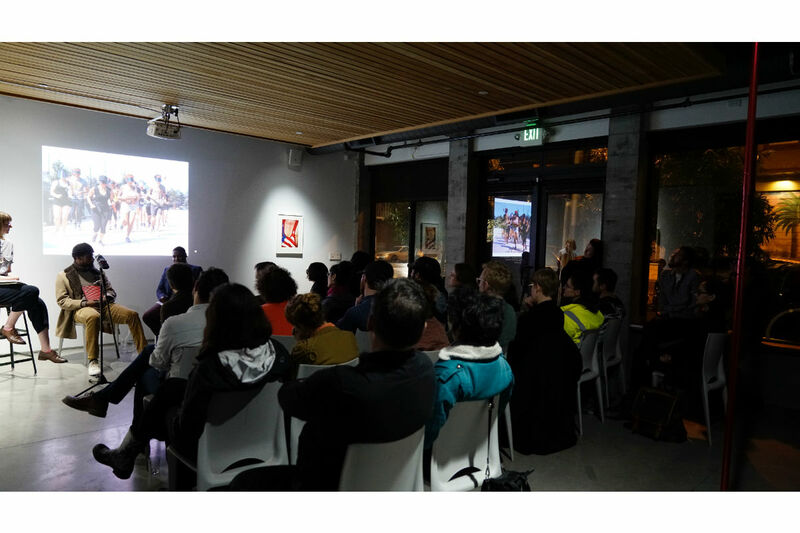 Astria Suparak, Incite Sports Launch at KADIST, 2018, San Francisco. Photo by Astria Suparak. Courtesy of Astria Suparak. 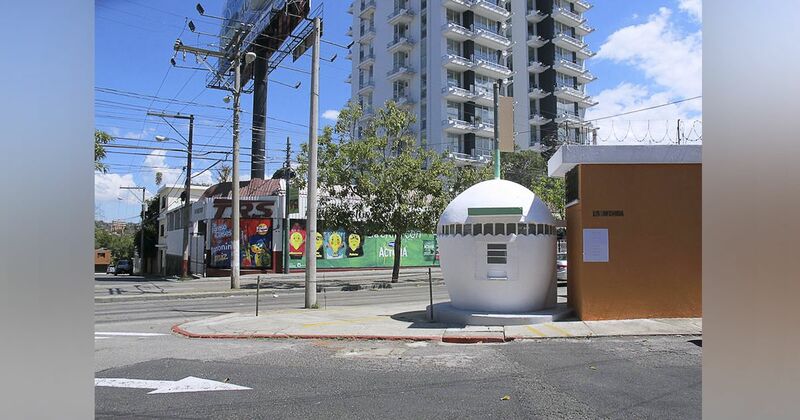 Astria Suparak and Brett Kashmere, Incite Sports Book on Grass, 2018. Photo by Astria Suparak. Courtesy of Astria Suparak. Astria Suparak and Brett Kashmere, Interview with Rosie Casals and Tara Mateik, 2018. Photo by Astria Suparak. Courtesy of Astria Suparak. Tammy Rae Carland, curated by Astria Suparak and Ceci Moss, Poster for ALIEN SHE Exhibition, 2013, Carnegie Mellon University’s Miller Gallery, Pittsburgh, PA. Photo by Astria Suparak. Courtesy of Astria Suparak. 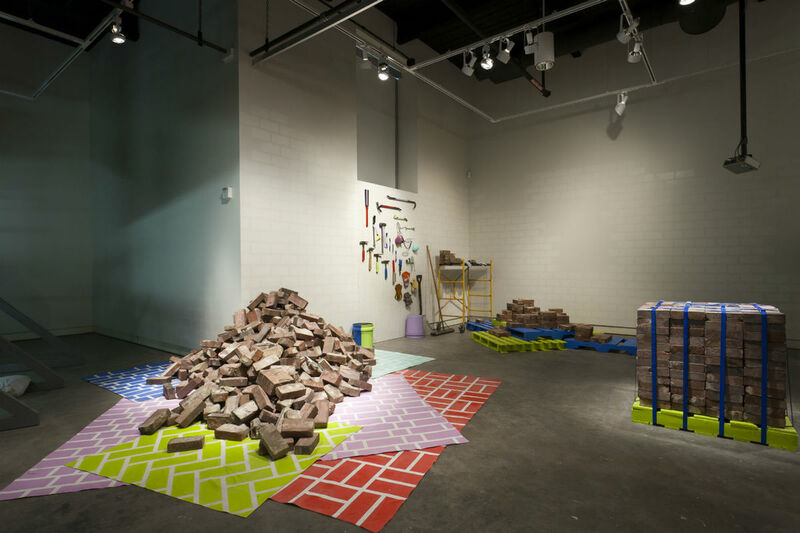 Stephanie Syjuco, curated by Astria Suparak and Ceci Moss, Installation shot of ALIEN SHE, 2014, Philadelphia, PA. Photo by Astria Suparak. Courtesy of Astria Suparak. Curated by Astria Suparak, Installation shot of PITTSBURGH BIENNIAL Transformazium section, 2011, Carnegie Mellon University’s Miller Gallery, Pittsburgh, PA. Photo by Astria Suparak. Courtesy of Astria Suparak. 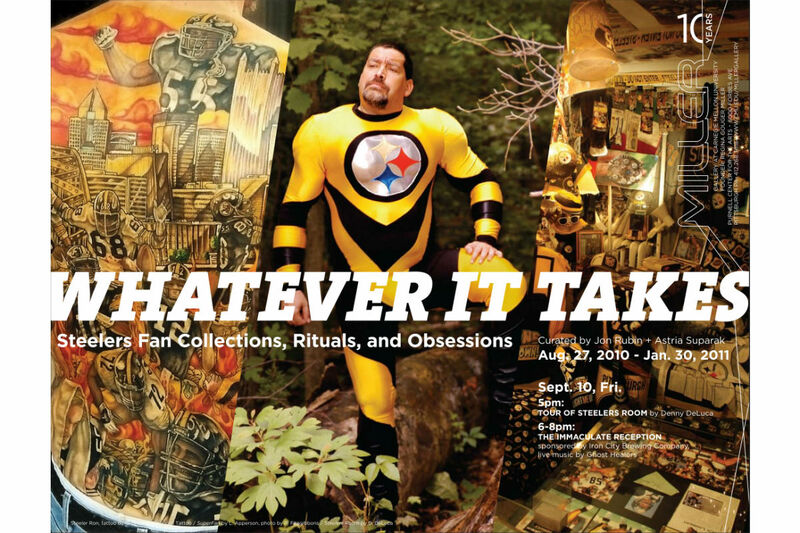 Curated by Astria Suparak and Jon Rubin, Poster for WHATEVER IT TAKES: Steelers Fan Collections, Rituals, and Obsessions, 2010, Carnegie Mellon University’s Miller Gallery, Pittsburgh, PA. Photo by Astria Suparak. Courtesy of Astria Suparak. 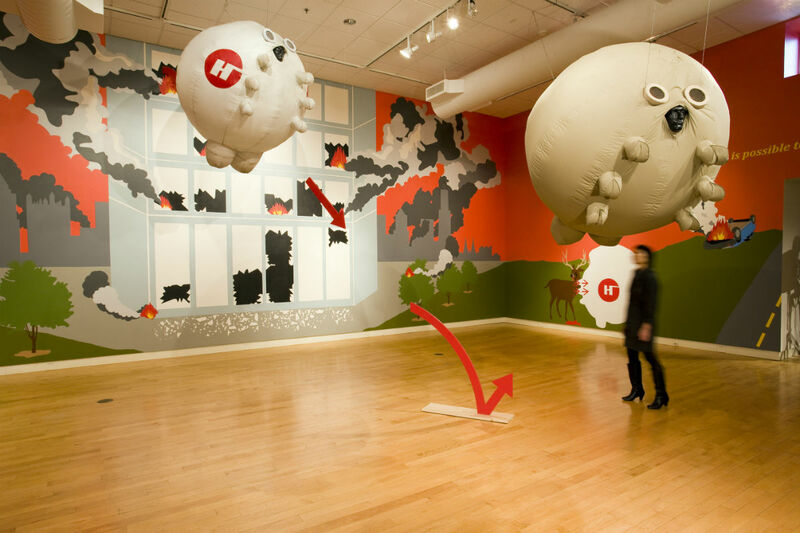 Curated by Astria Suparak and Jon Rubin, Installation shot of WHATEVER IT TAKES, 2010, Carnegie Mellon University’s Miller Gallery, Pittsburgh, PA. Photo by Astria Suparak. Courtesy of Astria Suparak. 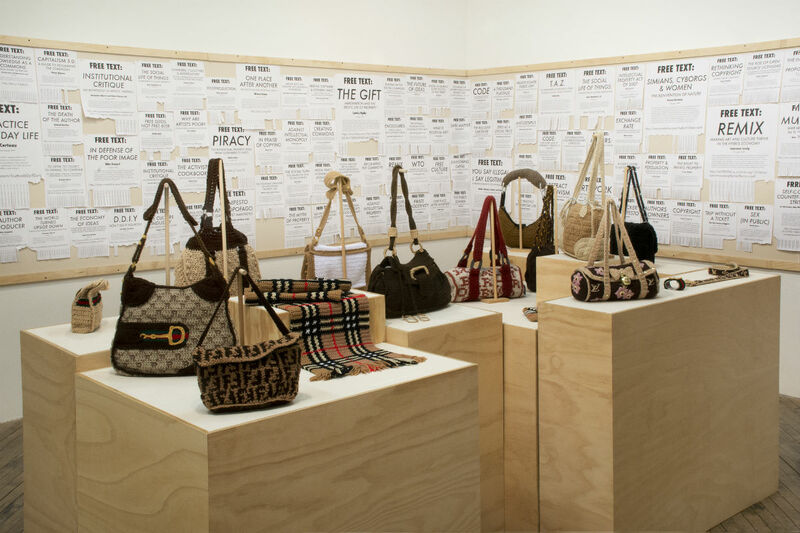 Curated by Astria Suparak, Installation shot of KEEP IT SLICK: Infiltrating Capitalism with The Yes Men, 2008, Carnegie Mellon University’s Miller Gallery, Pittsburgh, PA. Photo by Astria Suparak. Courtesy of Astria Suparak. 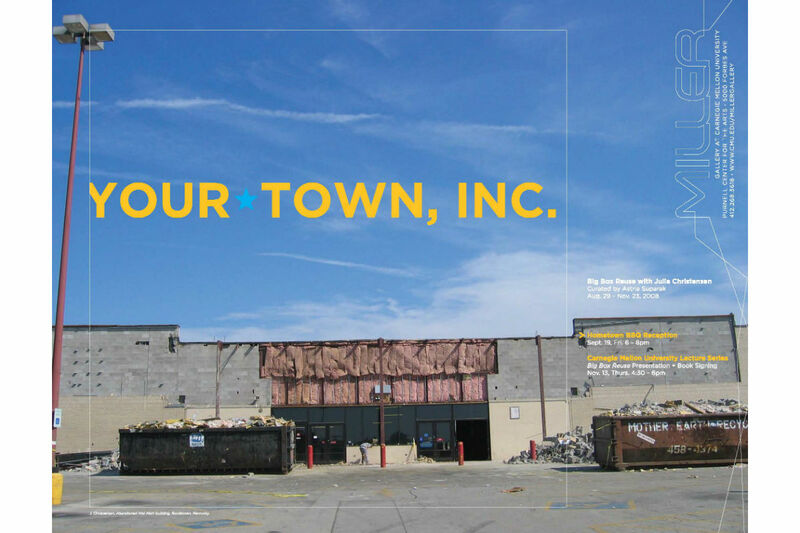 Curated by Astria Suparak, Poster for YOUR TOWN, INC.: Big Box Reuse with Julia Christensen, 2008, Carnegie Mellon University’s Miller Gallery, Pittsburgh, PA. Photo by Astria Suparak. Courtesy of Astria Suparak. Miranda July with contributions from Astria Suparak, Joanie 4 Jackie Archive Screenshot, 2013. Photo by Astria Suparak. Courtesy of Astria Suparak. We are the champions. And the losers. This is a non-zero- sum game, where gains can be made off the scoreboard, outside of the game clock, beyond the field, and even in moments rife with pain or ambiguity. 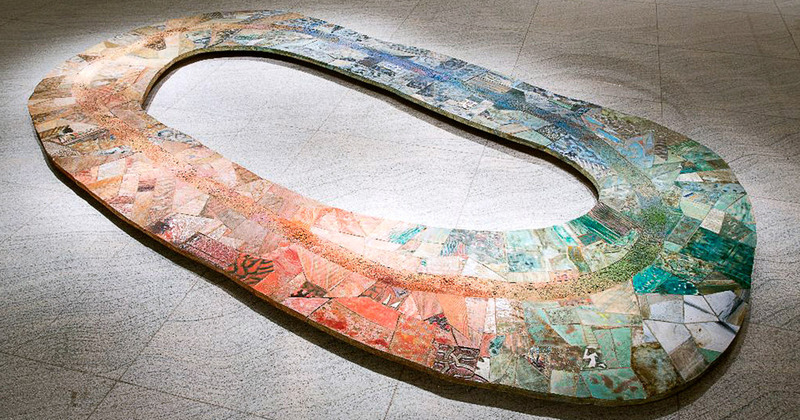 Winningest is an exhibition curated by Astria Suparak and Brett Kashmere. 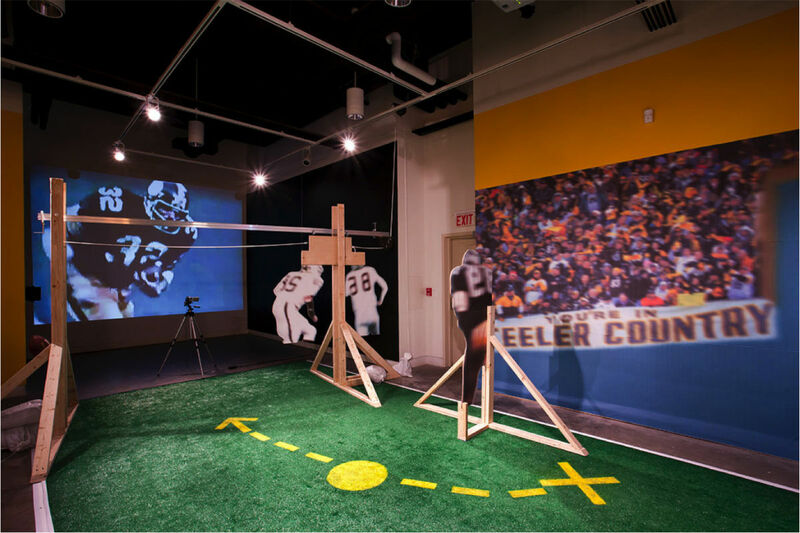 This exhibition divulges shameful and disregarded aspects of sports. It accentuates the kinships and struggles of athletes, and revels in the moments that break with the past and usher in new eras. Sports are not a refuge from the “real world”; sports have been and always are political. Artists and featured athletes are Simone Biles, Darryl Dawkins, Cara Erskine, Billie Jean King, Karen Kraven, Mark Gonzales, Nicolas Lampert, Pasha Malla and Jeff Parker, Hazel Meyer and Cait McKinney, Ayanah Moor. 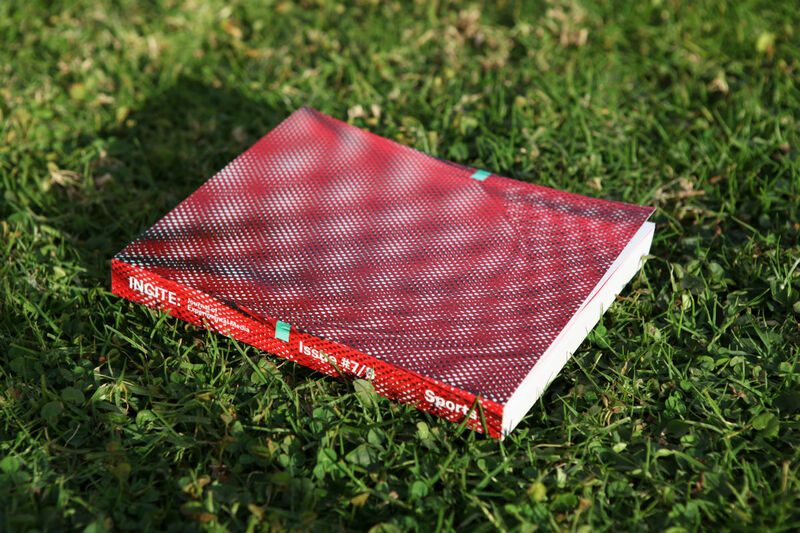 Winningest is part of A Non-Zero-Sum Game, a series of exhibitions and events launching, and part of, INCITE Journal of Experimental Media’s newest issue, Sports and organized by issue editors Astria Suparak (18th Street Art Center Curator in Residence) and Brett Kashmere (Founding Editor, INCITE Journal). Astria Suparak is a California based artist. She has curated exhibitions, screenings, live music events and performances for art spaces, festivals, and publications internationally, including The Liverpool Biennial, PS1, Eyebeam, Museo Rufino Tamayo, and The Kitchen, as well as for non-art spaces such as elementary schools, sports bars, and rock clubs. 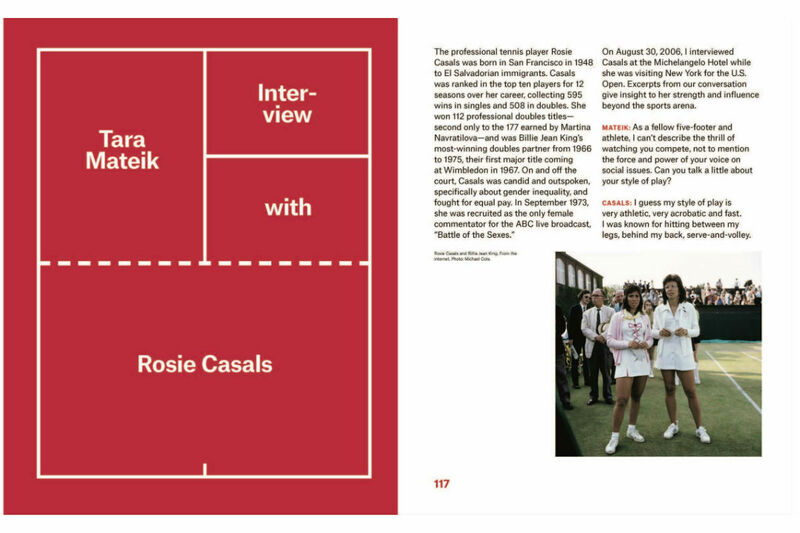 She co-edited Sports, the latest issue of INCITE Journal of Experimental Media, which is currently launching with a series of exhibitions, discussions, readings, and other events at locations including the Wexner Center for the Arts, KADIST, Yerba Buena Center for the Arts with San Francisco Cinematheque, and the Gene Siskel Film Center. Suparak was the director and curator of the Pratt Institute Film Series and Syracuse University’s Warehouse Gallery. At Carnegie Mellon’s Miller Gallery she curated Alien She, a traveling exhibition on the lasting impact of the global punk feminist movement Riot Grrrl; Keep It Slick: Infiltrating Capitalism with The Yes Men, the first survey of the internationally renowned culture-jamming group; and Whatever It Takes: Steelers Fan Collections, Rituals, and Obsessions, which explored sports fanaticism as a significant form of cultural production; among other exhibitions. Her creative, writing, and collaborative projects have been published, performed, and exhibited at Artists Space, ICA London, The Warhol Museum, The Getty blog, VICE Magazine’s Noisey blog, The Exhibitionist, and Queer Threads: Crafting Identity and Community. 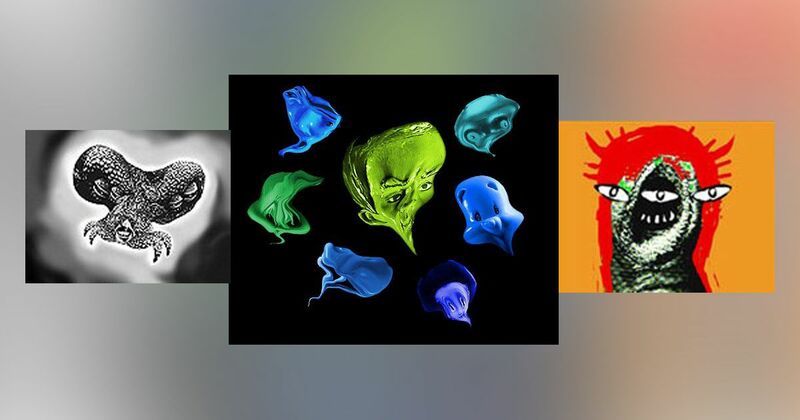 She edited The Yes Men Activity Book and co-produced the publication New Art/Science Affinities. Her curated videotape, Some Kind of Loving, produced by Joanie 4 Jackie, is part of the collections of The Getty, Saint Louis Art Museum, and FACT (Foundation for Art and Creative Technology). Astria Suparak’s curator residency is generously funded by the Andy Warhol Foundation for the Visual Arts.